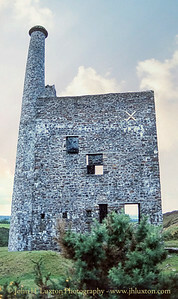 Wheal Betsy is located on the site of an ancient silver and tin mining workings. 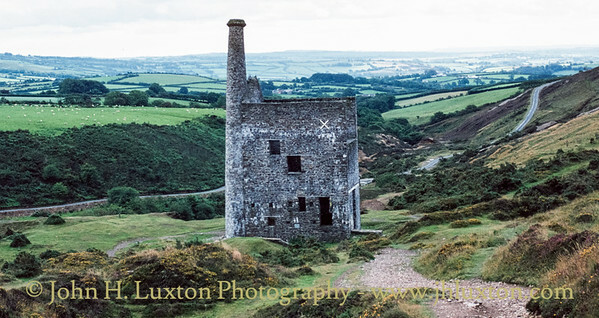 The mining re-opened in 1806 and worked for lead and copper although arsenic and silver were also found. The building and chimney were erected to at the time of the re-opening in 1806. 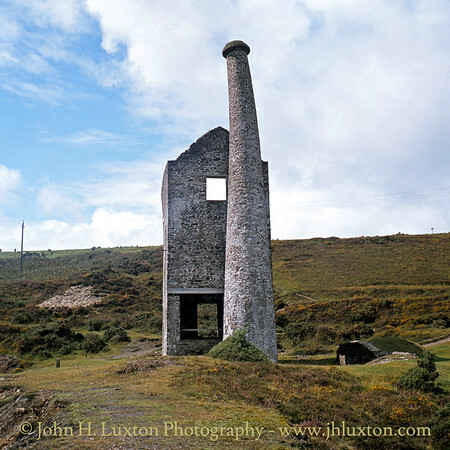 This structure was built to house a Cornish beam pumping engine which worked until the mine closed in 1877. The shaft was 900 feet deep. 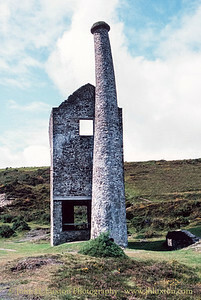 The mine was first powered by peat dug from Walkham head. The Reddaford Leat was built around 1800 to bring water to the mines at Mary Tavy. It starts just below Tavy Cleave (on the Tavy at SX 550830) and follows the contours of Nat Tor, servicing Willsworthy and Wheal Jewell. It stretches for 4.5 miles and drops 26 feet. Today the leat stops at Wheal Jewell reservoir. The leat in times gone by serviced the mines of Wheal Betsy and Friendship before being returned to the Tavy south of Mary Tavy. 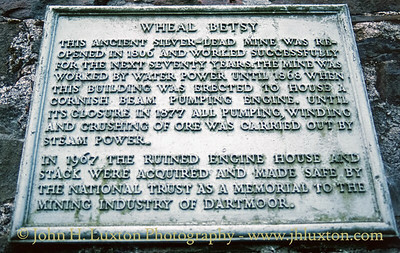 Wheal Betsy National Trust information plaque. Wheal Betsy Mine engine house, yes the chimney and walls are not straight! The beam pumping engine operated in this house of 1868 to 1877 when the mine closed. 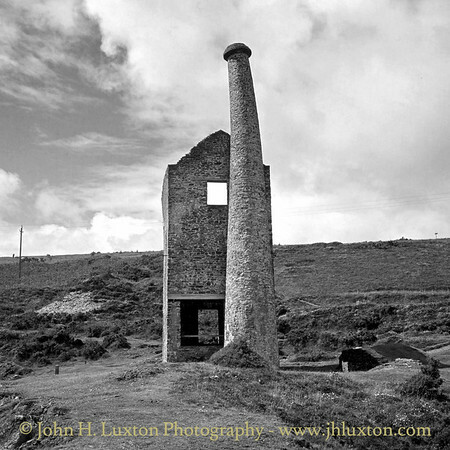 Wheal Betsy Mine engine house which housed a Cornish mine pumping engine. The beam pumping engine operated in this house between 1868 to 1877 when the mine closed. The building was conserved by the National Trust in the 1960s and is a prominent landmark near the Tavistock - Okehampton road.